You have a choice in everything that you do. Let go of the victim mentality & stop complaining that others control you. Rise up on your own two feet, take responsibility for yourself, your life, and your happiness. You are where you are because you have put yourself there. Once you accept this and know that you are creating your present and future circumstances, you will feel relief & understand your own freedom. Blame is a waste of time – you’re focusing upon the past. Empower yourself to Envision your today & tomorrow. Stop asking or waiting for someone else’s permission to change your destiny! Do it yourself now! Know that a meaningful life and career are ahead of you. If you take that first step! New Website, link in Bio! 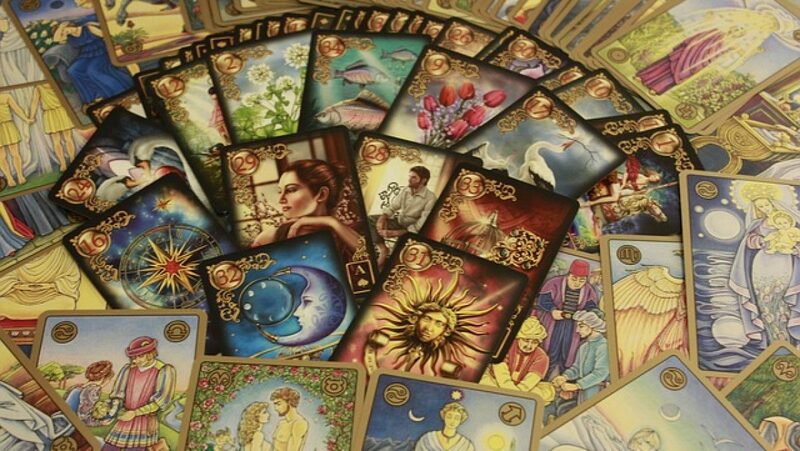 🔝⬆️ Tarot Readings via email start at $20USD, Phone Readings start at $40USD. Today’s CardStock: Life Purpose Oracle Cards – Find these under Specialty Readings on my website! You’re being challenged by circumstances to take a stance about who you are and what you intend to accomplish. Best Advice: hang in there! Your Victory is at hand! You might just have to wait a little longer than you intended! The light at the end of the tunnel is getting closer! You have all the skills you need to move forward in life – you have strength, you have power, you have inspiration from Spirit yet, you are grounded. You know how to combine spiritual and physical worlds and blend them effortlessly. You have leadership potential ambition and desire action, new relationships are coming into being! Get Ready! And if that doesn’t resonate today??? Best Advice: take a little bit of time – you may not be ready internally or not fully prepared in an external way. New directions ARE in the making but you’re just going to have to be patient for them to work out properly. If you have self-doubt give yourself a chance and don’t rush things, wait until the time is right. New is coming into you! Author FreeBirdJourneysPosted on July 10, 2018 Categories Card of the DayTags colorado, magic, magician, new beginning, skills, success, tarot card readerLeave a comment on Skills!